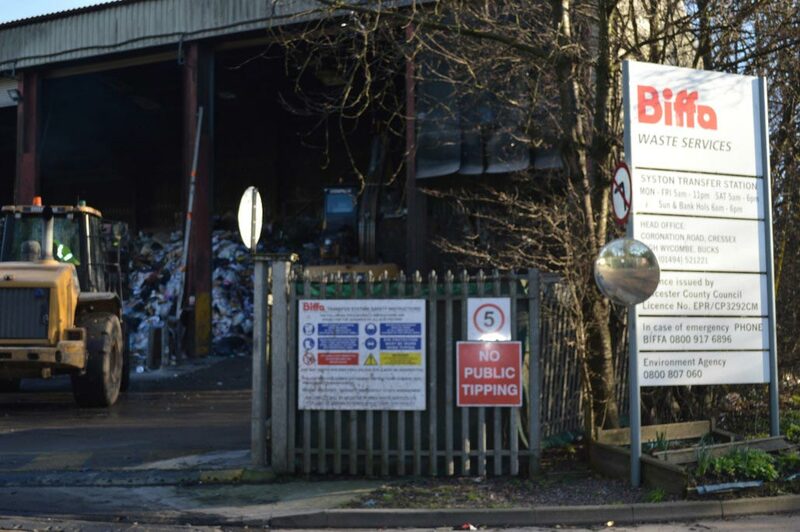 Maxi RMC were asked to supply MaxiMicroSilica to the Biffa Waste Transfer Station in Syston, Leicestershire. 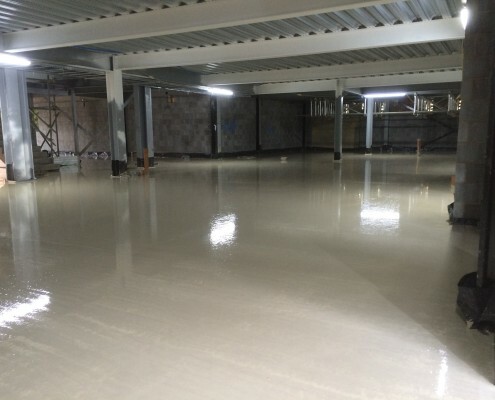 MaxiMicroSilica is a high performance concrete which is impact and abrasion resisting, designed specifically for heavy industrial applications. 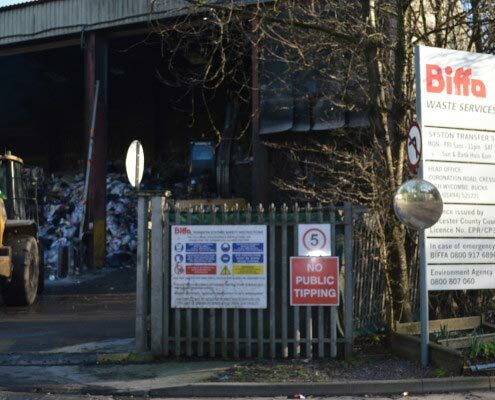 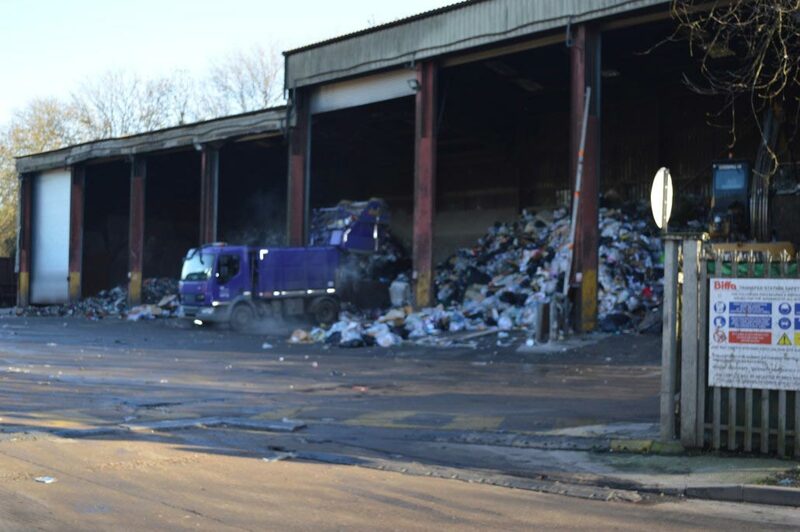 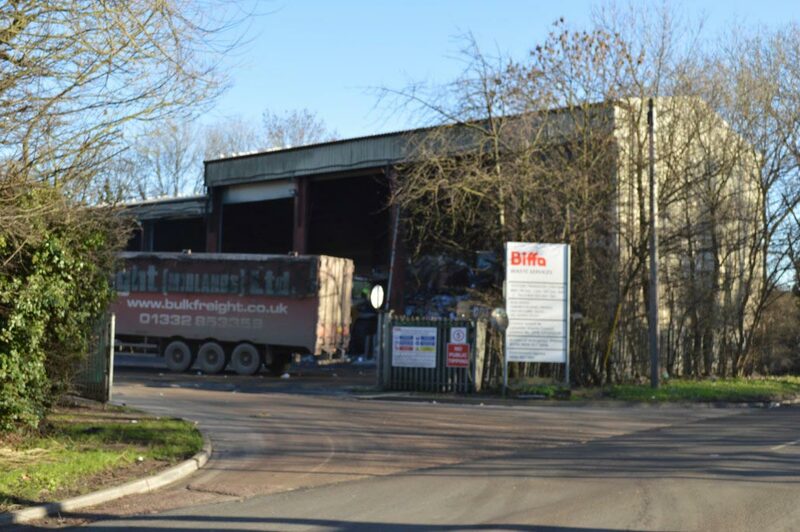 As an operating waste transfer station speed was of the essance and optimum strength needed to be achieved as quickly as possible as down time at the transfer station would have proved costly for Biffa. 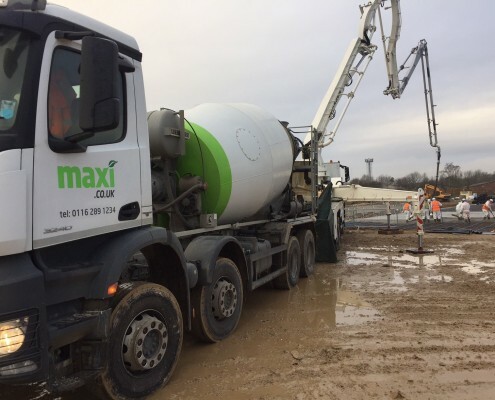 Maxi RMC carried out several individual pours all over weekends, flow tests and cube tests were carried out at the plant prior to delivery.